No other media can compete with video when it comes to promoting products, services or ideas. A good video can help increase brand awareness, improve conversion rates, raise your search engine rankings, and put a human face on your business. 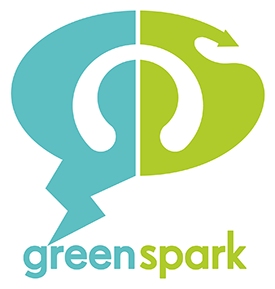 Green Spark will make the whole process easy for you. We’ll help you choose the best kind of video for your needs; we’ll make the filming process smooth and painless; we’ll ensure your video fits your brand, from incorporating your logos and colours to choosing music that best suits your business; and we’ll help you get the video on your website and make sure it’s visible to search engines. Most importantly, we’ll be completely transparent about the costs and timeframe involved. In fact, why not answer a few questions below to get an instant idea of how much your video production might cost. We work together to produce wonderful, memorable videos you can use as clickable, shareable, engaging content to raise awareness of your business and tell your brand story.